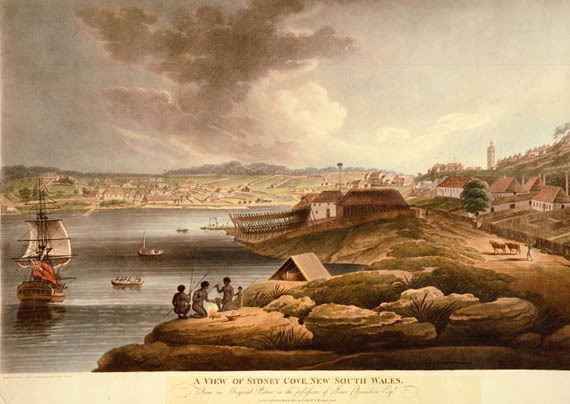 A view of Sydney Cove, New South Wales. Artist: Francis Jukes,1746-1812. © National Library of Australia.